All sublimated soccer uniforms are also 25% to 35% off (minimum 12). Customize your team soccer uniforms! Shop our selection of soccer jerseys and soccer shorts, handpicked by Shop4teams and delivered to your doorstep! We can help you choose your colors, add your team logo, and answer any questions about the product you may have. We offer you unbeatable prices on team soccer jerseys from top brands like Augusta, Badger, Holloway, Teamworks and High Five. Add your logo and player numbers to a customized soccer jersey for a unique style. 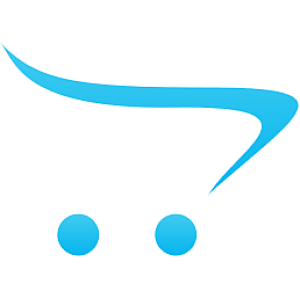 Create your own custom soccer jerseys with the help of Shop4teams. Let our team help yours kick it this season! Make Shop4teams your #1 choice for the custom soccer apparel your team needs to storm the field in style this season, and get premium products, primetime talent, and a 30-year history of excellence in customer service. Elite soccer players all over the country come to Shop4teams for the custom soccer clothing needed to turn the heads of fans and strike fear in the hearts of the competition. A better selection makes for a better shopping experience. 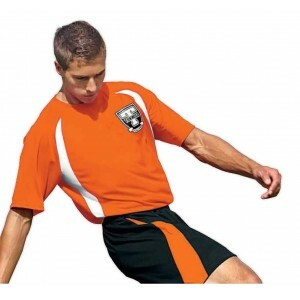 That’s why Shop4teams has compiled a huge line of soccer t-shirts, sweatshirts, team uniforms and practice gear, giving you the widest selection of custom soccer apparel to choose from. Best of all, our custom soccer clothing and apparel comes only from the premier names in the industry. You won’t find second-rate soccer apparel in our inventory because elite players like you only wear prime time gear. If you’re serious about soccer, and if you’re looking for the custom soccer uniforms that will elevate your team’s performance and leave a lasting impression on the fans, then look no further than Shop4teams. 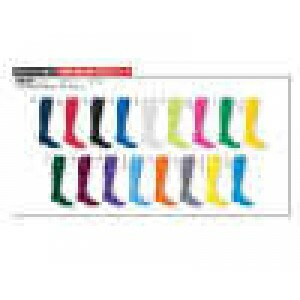 Size chartDry-Excel™ 100% polyester wicking knit * Dry-Excel™ wicking grid mesh back and sleeves * W.. Size chart Main fabric: 100% Polyester Essortex wicking fabric with mechanical stretch * Back .. Size chart Three piece overlapping collar construction lays flat while allowing movement for e.. Size chart 100% Polyester seed mesh with Essortex moisture management * Sublimated, micro mesh.. Size chart 100% Polyester. Sublimated stripe s leeves. Comfortable 2 piece collar. **Some slight .. Size chart 88% polyester/12% spandex knit with true hue technology™ that helps prevent dye mig.. Size chart 88% polyester/12% spandex knit with true hue technology™ that helps prevent dye mi.. Size chart 100% polyester wicking smooth knit * Wicks Moisture * Covered elastic waistband wi.. Size chart 100% Polyester Essortex wicking fabric. Comfortable 2 piece contrast color collar. White/.. Size chartDry-Excel™ 100% polyester wicking knit * Dry-Excel™ wicking grid mesh sleeves and collar *.. Size chart 100% polyester Essortex seed mesh with moisture management * Short features a contrast co..